My latest addition - a "double decal" SSR helmet with private purchase officer's liner. 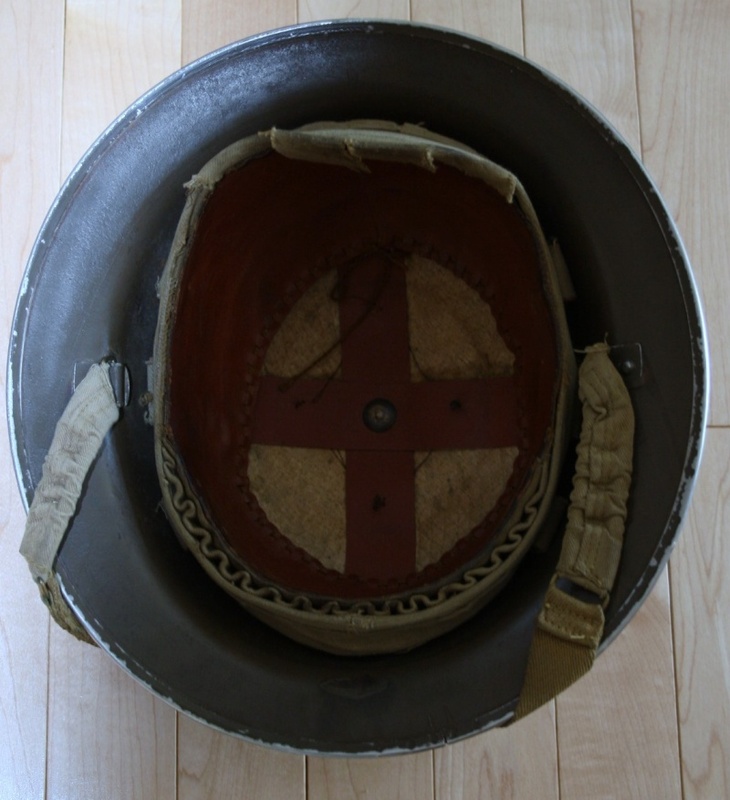 The helmet is named inside to a HT Kempton who lists as a 1939 enlistment and a Major in the nominal roll. The Div patch is the early war type. 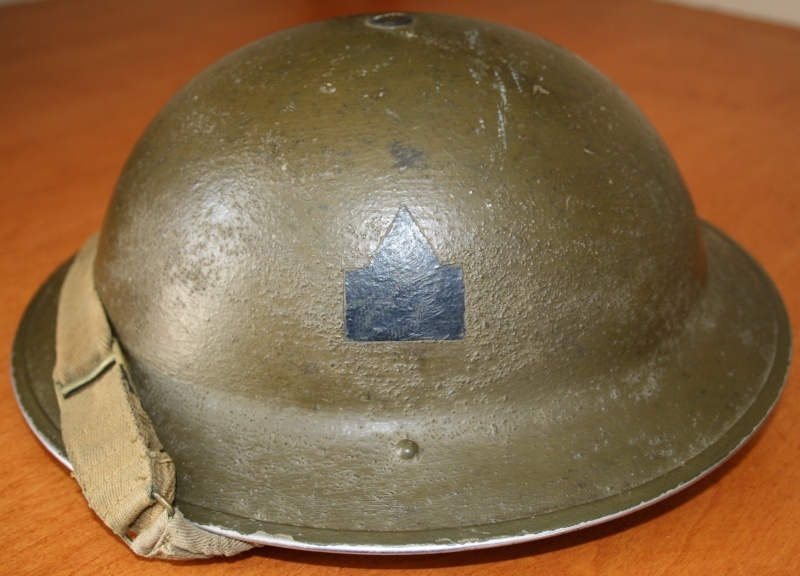 The helmet is made by RO&CO 1940. I just found a photo of Kempton in the Regiment History. 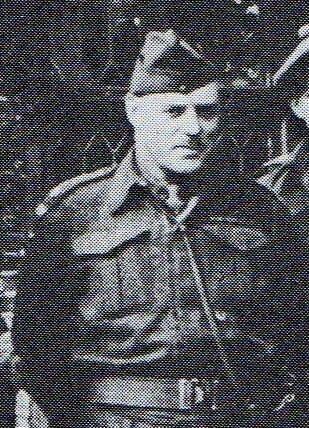 He had WW1 service, was awarded an ED and served with the SSR prior to the Regiment going active in Sept 1939. 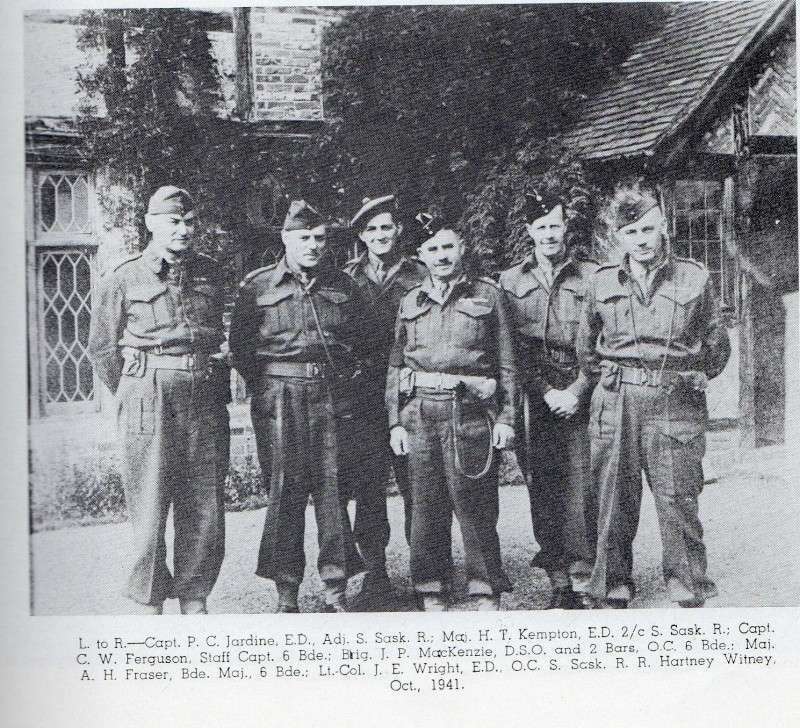 He is second from the left. Sweet indeed! You must have some good sources up there. 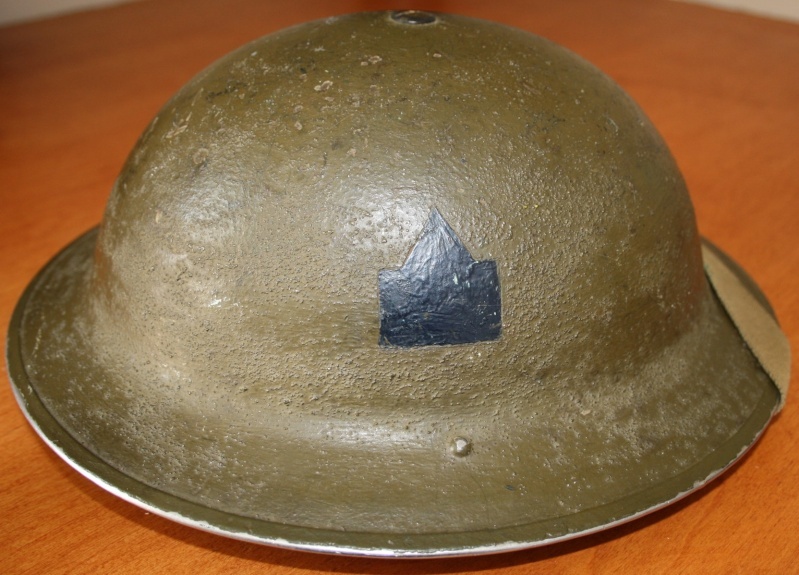 I find the odd thing now and then but most helmets I find are plain-jane ones. The painted decal is interesting to see. It has the same method of application as my Wagner MkIII. 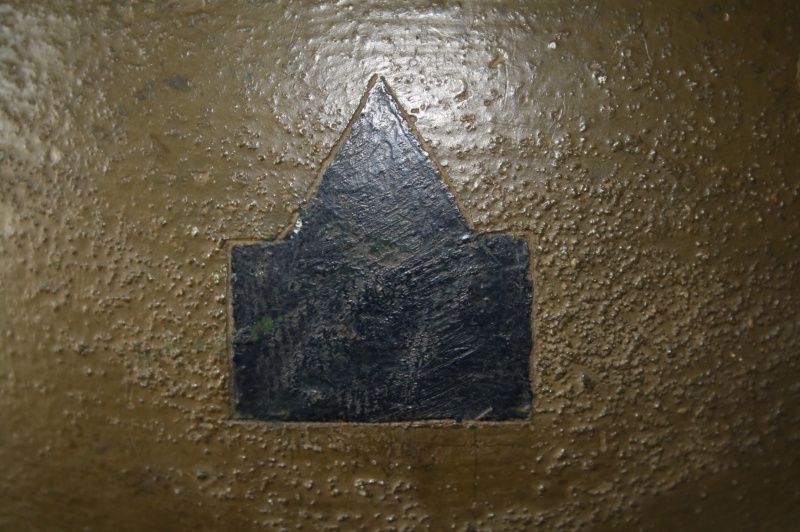 By this I mean that the shape of the decal was scraped into the sanded finish to make it smoother to paint the decal. I always saw decals painted over the sanded texture before I got that helmet...but hey, it was free so I can't complain.